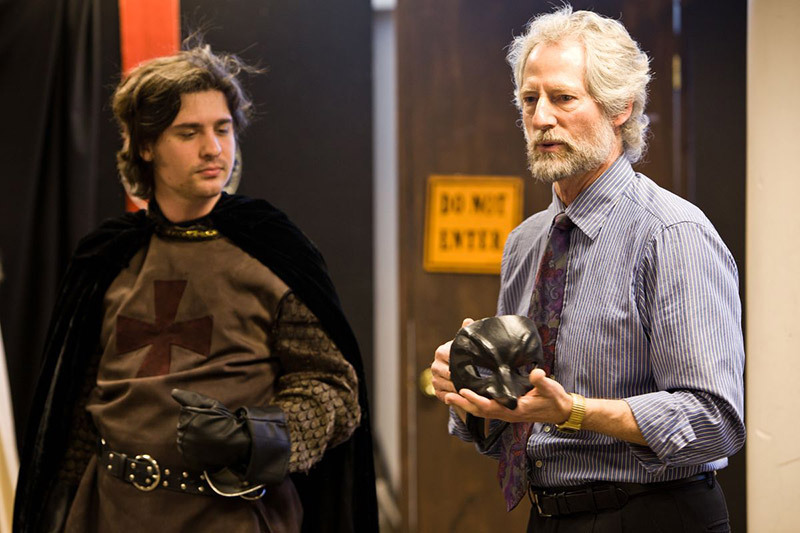 Tim Landfield’s love of teaching stems from his rich professional résumé as an actor in theater, film and television. 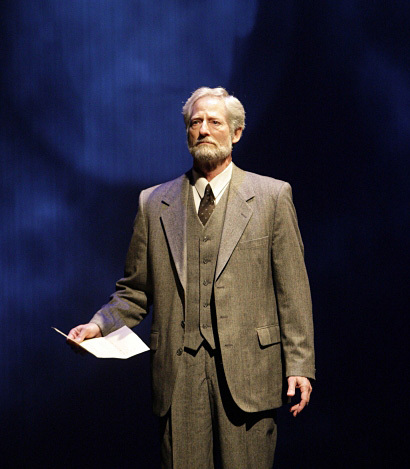 He is a veteran of seven Broadway shows, including residencies with The Neighborhood Playhouse, The Shakespeare Workshop in New York and the South Coast Repertory Theatre in Costa Mesa, and he has shared the screen with such notable names as Rob Lowe, William H. Macy and past Academy student Judd Hirsch. But according to Landfield, his proudest career moments have come from one particular role: training and empowering the next generation of actors. With an endearing approach, Landfield fuels his students’ inventiveness and encourages fearlessness in discovering their characters. He draws from his practical knowledge to lead his students through an intensive experience of uncovering and discovering their characters, and nurtures a safe and inviting environment in which to excel. 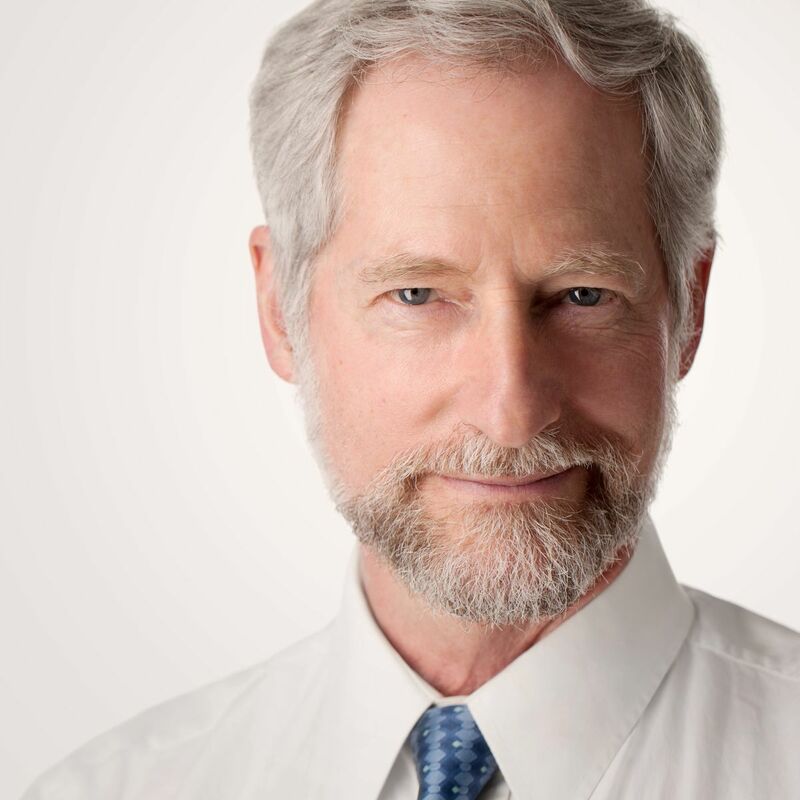 Like a wolf leading his pack, Landfield emphasizes camaraderie and positive, like-minded connections while challenging his students to hone in on personal experiences to truly master emotional presence. It’s hard to find a more passionate, dedicated and truly invested instructor than Tim Landfield. He brings to the Los Angeles campus genuine excitement and enthusiasm for the arts, and he leads with an honest sincerity and pride for his students’ accomplishments. If you ask him where his love for his work comes from, Landfield will tell you candidly: it’s his students. "Your imagination is limitless. I try to inspire each of my students to reach into the depths of their imagination." Landfield teaching students on the Los Angeles campus. 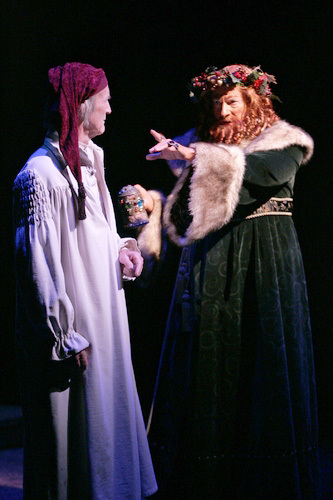 On stage with Scrooge as The Ghost of Christmas Present in A Christmas Carol. 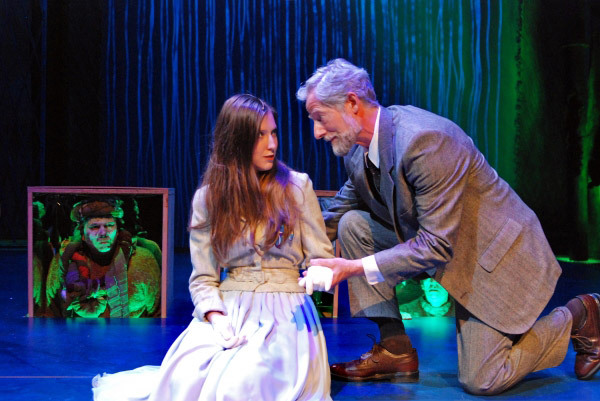 Landfield with co-star Carmela Corbett in Sarah Ruhl’s Eurydice. Performing a monologue in a production with the South Coast Repertory. Landfield with co-stars Nancy Bell and Kandis Chappell in Noises Off.